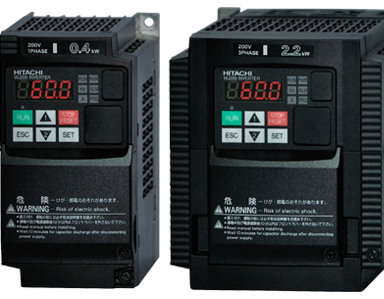 AC Variable Speed Drives and Inverters | ICED : Hitachi America, Ltd. 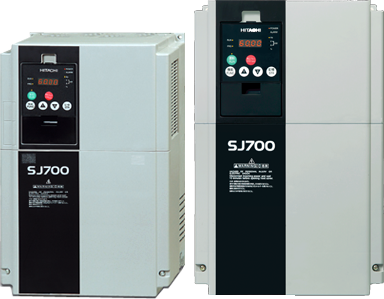 Explore our range of AC Variable Speed Drives for a variety of applications. 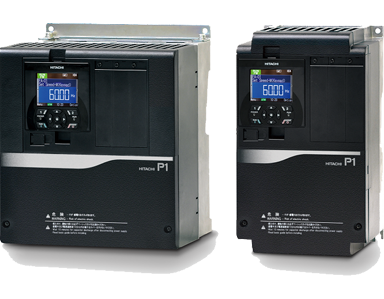 Integrated auto-tuning function. 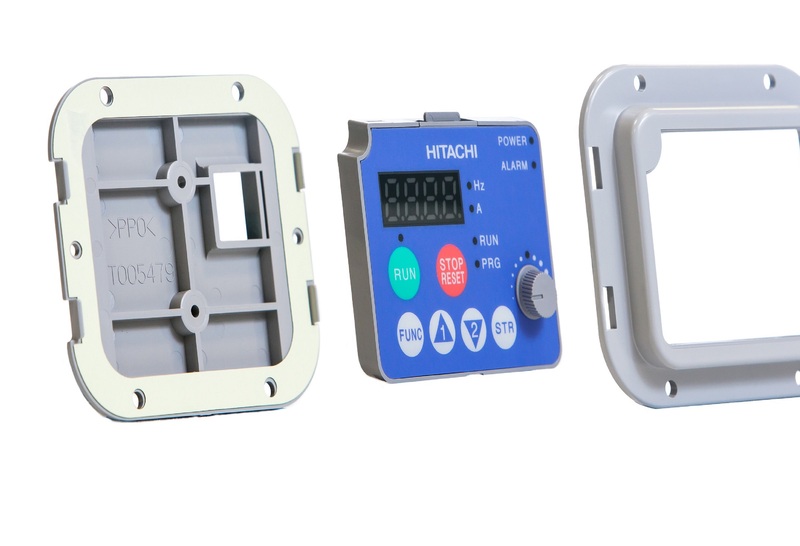 Suitable for a variety of applications. 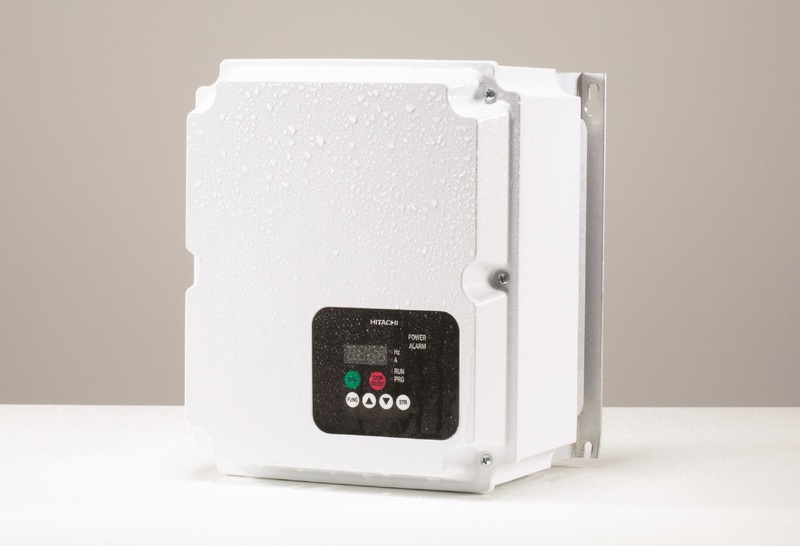 150% torque at 0.5 Hz, ideal for wide range of applications. EzSQ built-in programming function. 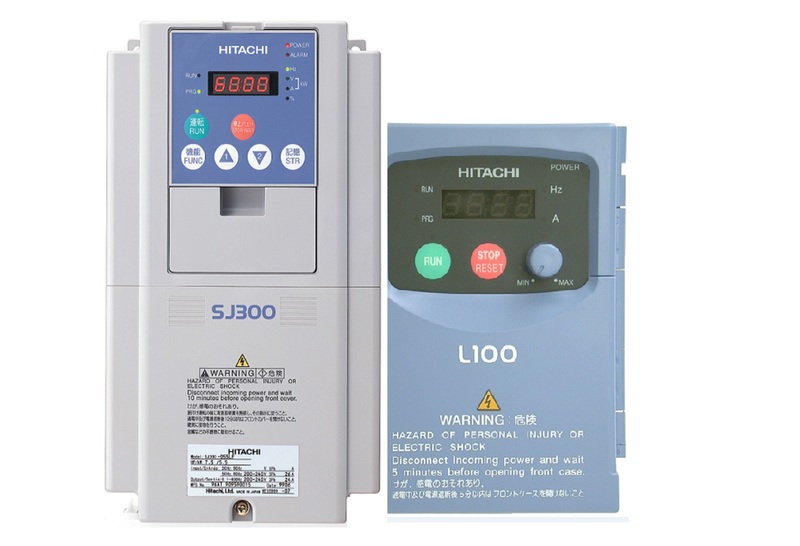 Hitachi provides following options and accessories for the SJ700D and WJ200 family of Hitachi AC Variable Speed Drives - Inverters (unless otherwise noted). 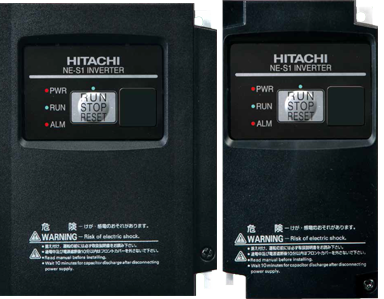 For additional information please send requests to inverterinfo@hal.hitachi.com.